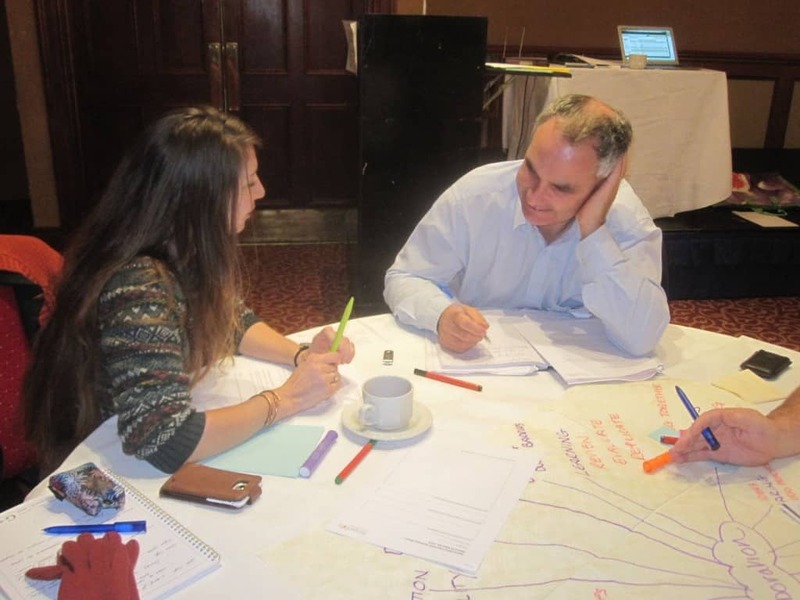 In November Michael Donnelly from Perspectivity designed and facilitated a conference on Fuel Poverty hosted by the Fuel Poverty Coalition, a membership forum of 150 organisations united to tackle the complex issue of Fuel Poverty. Up to 42% of households in Northern Ireland are faced with fuel poverty because of high fuel costs, high dependence on oil, low incomes, and poorly insulated houses. Fuel poverty has a serious impact on quality of life often leaving a choice of heat or eat. The conference recognised the complexity involved in this issue and alongside traditional expert insights, the event used World Café as a way of bringing diverse perspectives into the debate. The results from the conference allowed health campaigners, oil suppliers, local authorities, academics, builders, heating charities, age charities, politicians, local community groups, housing associations, and the media to get involved in exploring their diverse perspectives and to begin preparing a more effective campaign in the coming year. Some of the priorities emerging include integrating duplicated efforts and schemes, being better at communicating the issue and how to tackle it (collaboration), assisting ordinary householders to “take responsibility” for making choices that help themselves to make a difference.